2. With a total population of approximately 182,200,000, Nigeria has some of the poorest healthcare outcomes in the world. For example, the under-five mortality rate has been reported by the World Health Organization at 117 per 1000 live births. 3. The main reasons why so many children die in Nigeria; Malaria, Acute Respiratory Infections and Diarrhea, are particularly concerning because they are all preventable. Yet Nigeria remains one of the most dangerous places in the world to be a child under 5. 4. Child mortality is not our only problem. 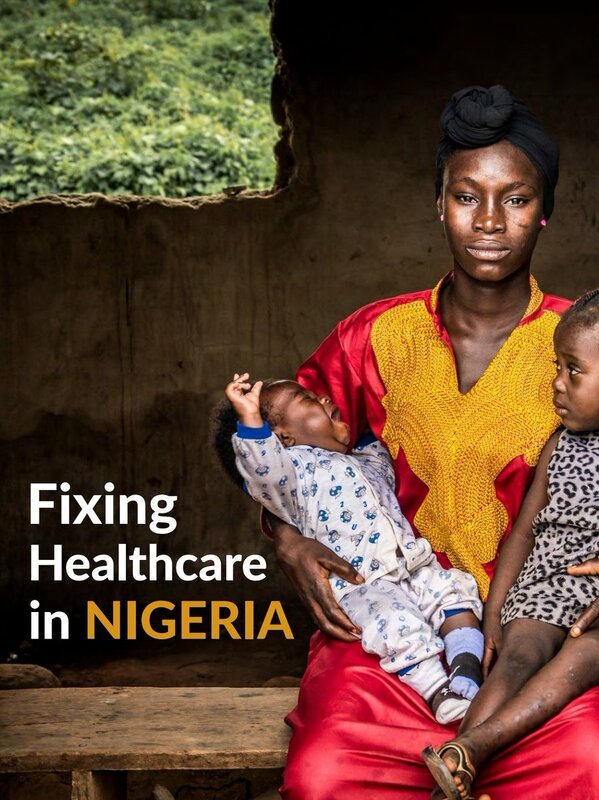 From the number of people that die from road traffic accidents, to the number of mothers that die during child birth to malaria deaths to malnutrition; the statistics paint an abysmal picture of Nigeria’s healthcare system. 5. As our population continues to grow at rates as high as 4% the need for healthcare reform has never been more urgent. 6. The ‘McKeown thesis’, was proposed by Thomas McKeown in 1950. He postulated that improvement in health in the West, was primarily attributable to better standards of living ,diet & nutrition, sanitation and vaccinations rather than life-saving advancements in medicine. 7. McKeown’s postulation resonates strongly with Nigeria. Only 3.7% of its GDP is utilized on health expenditure. In stark contrast, developed countries such as the USA and the UK utilize 17.1% and 9.1% of their GDP on health expenditure respectively. 8. This cost constraint can be alleviated by long-term social improvements that focus on prevention rather than treatment. This will not only translate to reduced morbidity and mortality rates, but also relieve the burden of patient load in Nigerian hospitals. 9. Hospitals are a big part of Nigeria’s problem. Our politicians love to launch them, celebrate them, we are sentimental about them, we are constantly order expensive equipment for them, but in the grand scheme of things; they don’t really matter. 10. Nigeria’s hospital-dominated health system overemphasizes medical interventions at the expense of public health and primary care. 11. Hospitals focus on the very sick, using very expensive interventions to extend or improve life for a small number of individuals. This means that their potential to actively promote health is limited. 12. A preventative health system would be primary and community-care led, and hinge on the shift in resource allocation from tertiary institutions (hospitals) to community and primary care facilities. 13. Comprehensive vaccination programmes, health education, institution of basic sanitation and water-provision infrastructure are not novel ideas and have been employed with great success in other developing countries. 14. Our focus should be on emerging technologies and social reforms which Nigeria can tap on even at this stage to achieve modest morbidity and mortality rates. 15. These include telemedicine, remote support for paraclinical healthcare staff, institution of robust systems to manage patient journeys, protocolization of common and easily preventable disease management guidelines and efficient referral systems. 17. Costa Rica is a great case study!! Costa Rica, is a developing country in South America, it’s citizens have access to one of the most effective primary health care systems in the world. 18. The system produces better health outcomes, while spending less than most other countries in the world. It has 3rd highest life expectancy in the Americas, well ahead of the United States & infant mortality is half the average of the Latin America and the Caribbean region. 19. Health reform in Costa Rica was conducted in deliberate and targeted pursuit of the country’s vision of achieving equal health care for all. 20. Reforms were implemented in an iterative fashion — supported by strong measurement and monitoring — which allowed for ongoing adaptation and continuous improvement and refinement. 21. The result of the reforms is a robust primary health care system, rooted in public provision of care, that supports comprehensive, continuous, coordinated, and equitable care for the entire population. 23. The number of hospitals in Nigeria needs to reduce, not increase. 24. The main expansion should be in primary care centers. This may seem counter-intuitive, but allow me to explain why. 25. As healthcare advances, more can be done to treat patients that have what were previously disabling or life-threatening conditions like burns, severe injuries or strokes. 26. But, in order to provide complex healthcare safely, professional teams need to see sufficient volumes of patients with a particular condition. The potential benefits from specialisation are greater for many life-threatening conditions like heart attacks and major injuries. 27. But the safest treatments cannot be provided at small general hospitals because there are not enough patients for teams to maintain their skills. More lives can be saved if advanced services are centralised in fewer specialist hospitals. 31. The importance of focusing on determinants of health that lie upstream from hospitals cannot be overstated. 32. Health systems in Nigeria should focus on optimizing resource allocation to focus on community care for the majority, rather than extending life for the minority. 33. The quality of tertiary healthcare is critical, but it should not come at the expense of public and primary healthcare. 34. We need Nigeria's young people fit and healthy, so we can get to work innovating and building to fill our missing middle. Mentorship relationship have to be win-win to be sustainable. Its often a lot of work to maintain. It can be a friend, spouse, colleagues at work, brother from church or mosque. Some one that you share your goals with on a periodic basis. I recommend weekly. Will start with professional development. Developing yourself through various learning resources is a major key, Books especially audiobooks /Online courses/Youtube videos and offline courses can help you do this. Best site hands down for audiobooks is audible.com. Advantage is that you can listen with others, whilst you are typing, whilst you are in traffic and switch btw an endless number of books as you can carry hundreds on your phone. Plus your first book is free. One of my closest friends recently decided to quit her job & focus on her family. Which is great, its her decision,I respect it. But that means 3 out of my closest friends are now full time housewives. What happened to all the big career plans we made whilst we were young? Meanwhile, my husbands best friends are all at the top of their companies and getting top political appointments. One of the key issues women face in building social capital is so many of their friends drop out of the workplace to focus on family and therefore leave us simply unable to access the kind of networks that men can. Begining of February 1990 the country became tense, we just heard that something big was about to happen. 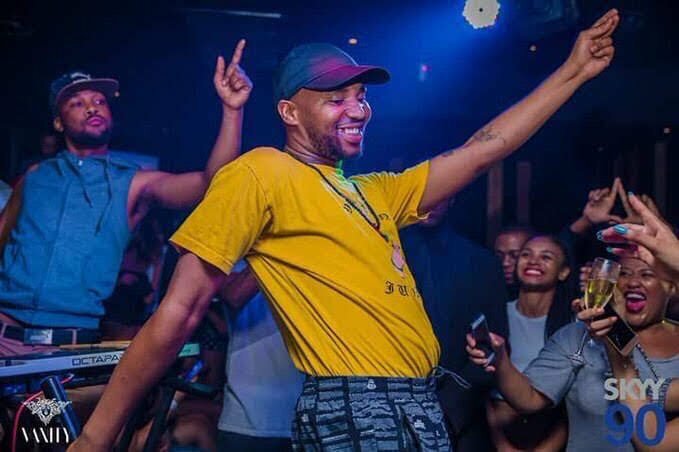 I just got promoted to Senior Management at a Cotton Manufacturing company that made blankets for Robben Island Prisoners. 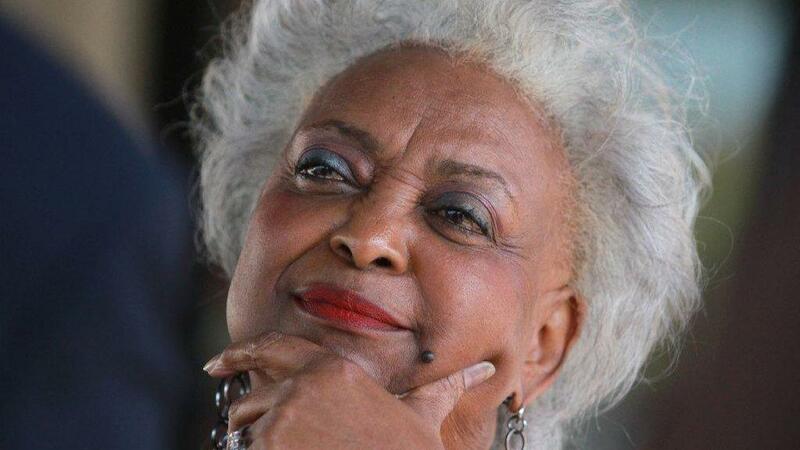 Brenda Snipes is overseeing the ballot counting mess in Florida and is refusing to disclose how many ballots still are not counted, so I'm going to highlight her history of incompetence in Florida in a thread. 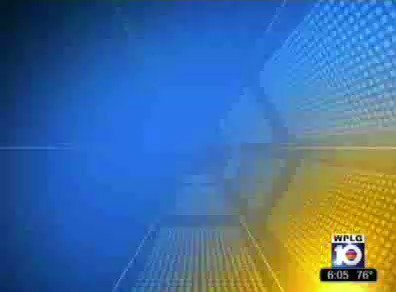 Brenda Snipes oversaw over 2000 potential non-citizens voting. No proof of citizenship was required in Florida to register to vote, just a "checkmark." Rick Scott led an effort to "purge" close to 3,000 suspect voters after comparing their driver's licenses to their voter registration. The Justice Department tried to stop them and claimed the purge violated two voting laws. இலவசம், Freebie Scheme, விலையில்லா திட்டங்கள் ன்னு அழைக்கப்படும் "மக்கள் நல திட்டங்கள்" பற்றி பொருளாதார அறிஞர் ஜெயரஞ்சன் அவர்களின் கருத்துகள்.